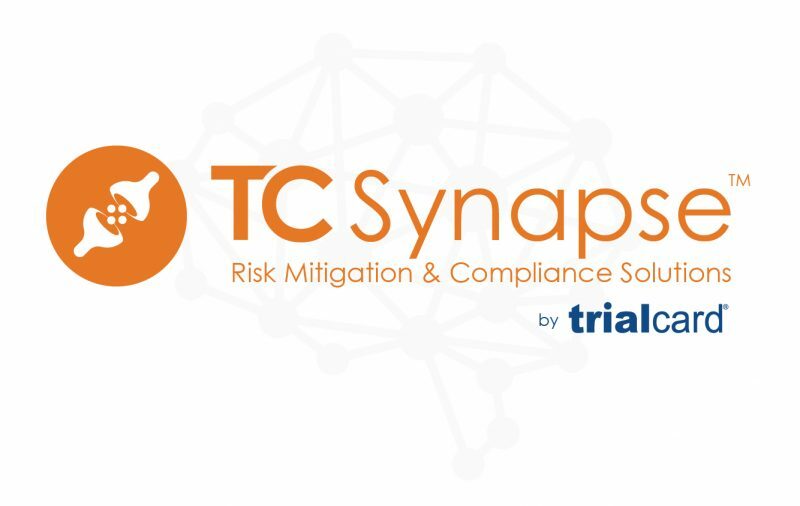 MORRISVILLE, NC—TrialCard Incorporated announced today that it has released TC Synapse, a trusted suite of risk mitigation and compliance solutions, offered exclusively by TrialCard. TC Synapse takes years of pharmaceutical compliance experience and marries it with trusted algorithms and analytics to systematically reduce the risks associated with patient support programs. These tools provide pharmaceutical manufacturers with peace of mind while protecting the interest of their brand(s). Among the solutions in the suite are TrialCard’s Anti-Kickback Compliance, its Co-Pay Accumulator Program Mitigation Strategy, and its Discount Card Disruption Logic. Other tools included in the package are Pharmacovigilance Support, Claim Quality Assurance and Control, Deceptive Pharmacy Monitoring, and ongoing assessment and reporting of relevant federal and state legislation that may impact clients’ needs. To learn more about TC Synapse, watch a short video or e-mail Mark Droke, SVP of Patient Affordability and Virtual Engagement, at mark.droke@trialcard.com.